So what is everyone's thoughts on the price now that we know the features? I still turn my nose to the price, but given the features and what it's capable of its a warranted price. 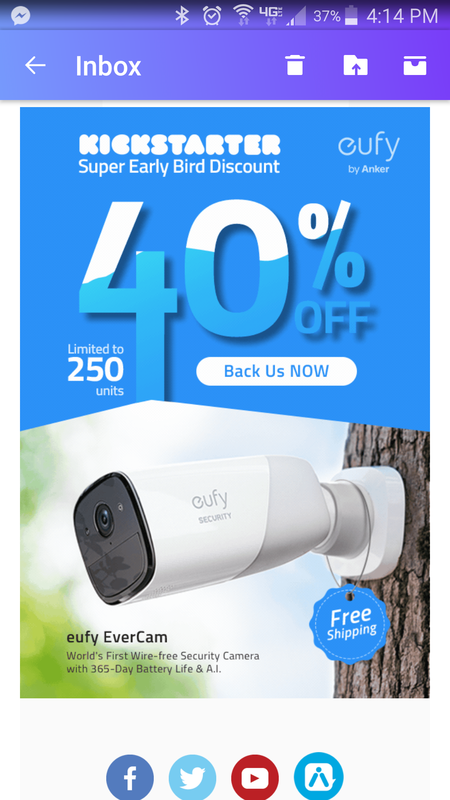 My basic security cam that's wifi cost about 250, my Arlo was around 200 so this is a great.